One of the best parts of the sales, if you are a "foodie" like me, is buying up all the cut price hampers and food related gifts at amazing prices. 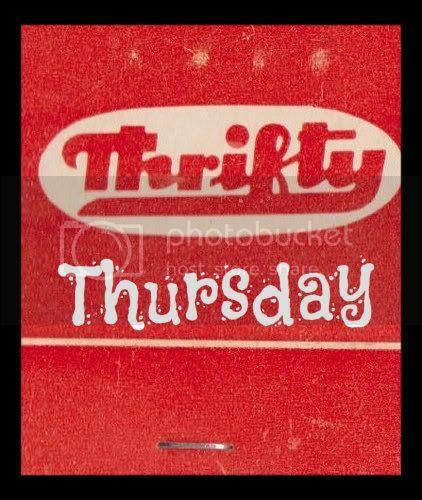 This year, for whatever reason, there seem to have been more of these bargains than ever before! Here are some of my top finds online and instore, best snap them up! Christmas gift mega bundle which is only £30. It's great to just have "in" for occasional presents for the entire year as the sell by dates are really good. Bargain! There are lots of others too. The chocs are really nice and there really is something for everyone in here. It's such a good deal and the usual Thorntons quality you might expect. 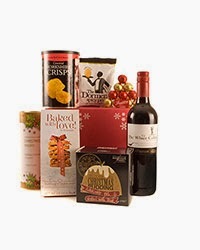 2) Waitrose are doing a Christmas Cheer Box at £15 from £30. What's not to like? Nice wine, nibbles, Christmas Pudding, love it! 3) I probably wouldn't buy this for myself, but Selfridges are doing a Christmas Taster Hamper for £67 (was £100). I have to say, the Champagne would have to be really good to be worth this price. That's all I can find for now, spotted any other hamper deals?